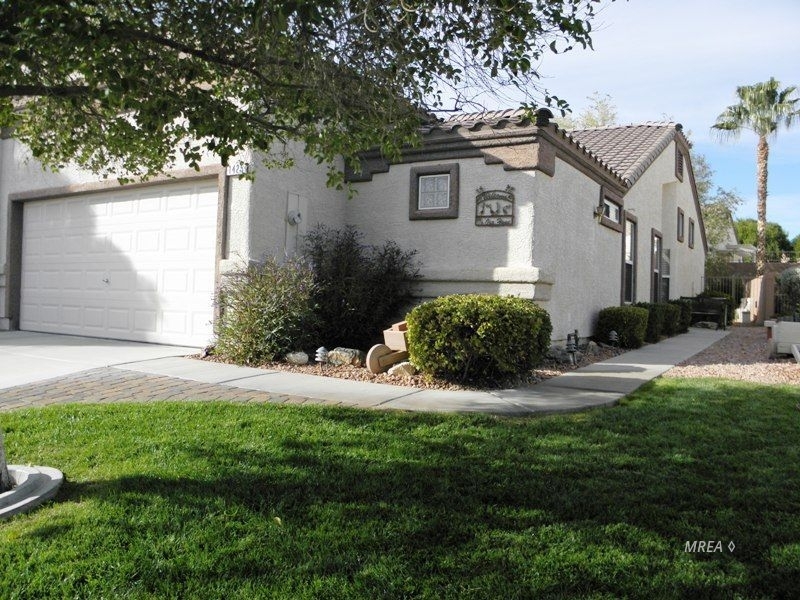 Two Bedrooms, Two Bathrooms, Two Car Garage, nice fenced in backyard in the gated community of Sunset Greens! Sunset Greens is surrounded by the Casa Blanca golf course. Golf privileges come with ownership. Two Pools and Hot Tubs, tons of common areas, hundreds of palm trees, and miles of walking paths.